Donald Trump says only a wall can save America from what's coming across its southern border. But Chelsea Parsons says the flow of U.S. firearms going the other way is inflaming the border conflict. The violent criminals that U.S. President Donald Trump frequently cites as the justification for a proposed border wall may, in fact, be getting their weapons from his own country. A lucrative black market of U.S. guns purchased through loopholes in American gun legislation is thriving in Mexico, according to research from the Center for American Progress. Those guns are fuelling the same violence that many asylum seekers and migrants to the U.S. are fleeing. "People can buy guns at a relatively low cost here in the United States and then sell them [in Mexico] at a very high markup," Chelsea Parsons, who leads the centre's gun violence prevention research, told Day 6 host Brent Bambury. 70 per cent of the crime guns recovered and traced in Mexico originate in the U.S., she wrote last year in the L.A. Times. She says the rhetoric surrounding violence in Mexico often misses a key fact. There's only one, government-run location where guns can be legally purchased in Mexico. "Many, many Americans would be shocked to learn that Mexico has much stricter gun laws [that the U.S.]," she said. Still, research by the Center for American Progress found that gun violence in that country has increased dramatically over the past two decades. According to Parsons, in 2017, 66 per cent of murders in Mexico were committed using a gun. That's a four-fold increase compared to 1995. 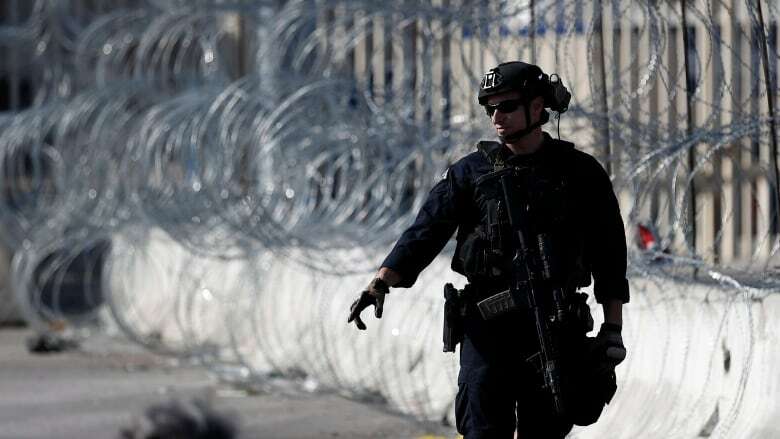 "What we know, anecdotally, from law enforcement in Mexico is that they have seen a dramatic increase in the number of assault style weapons that are being used by criminal street gangs in Mexico," Parsons said. Semi-automatic AR-15 rifles, for example, are legal in states that border Mexico, she adds. It's easy, then, for criminals south of the border to set up systems where people buy firearms at gun shows and other locations that don't require background checks and smuggle them across the border, she says. According to U.S. data, 50,000 guns originally purchased in the U.S. were used in crimes across 15 different nations in North and Central America and the Caribbean. 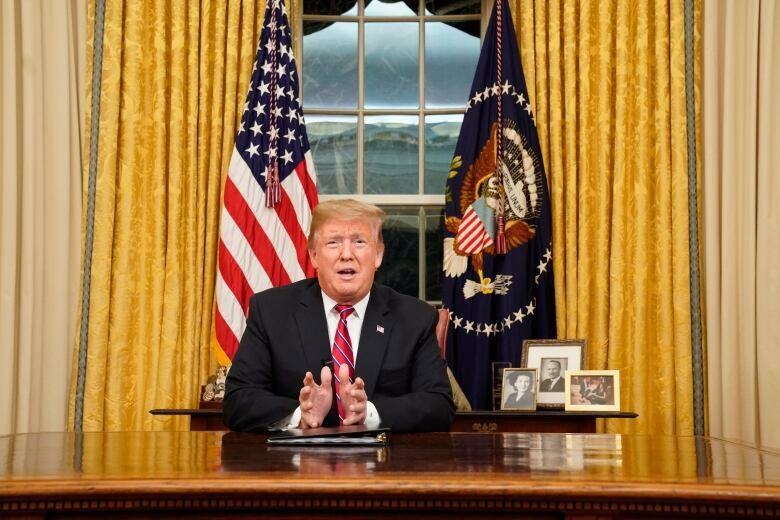 In a primetime television address on Tuesday, U.S. President Donald Trump attempted to make his case for a wall along the U.S.-Mexico border, calling the situation a humanitarian crisis. He also stated that lethal violence was perpetrated by "those who illegally" cross the U.S. border from Central and South America. Parsons isn't convinced that the president's proposed border wall, a key factor behind the U.S. government's longest-ever shutdown, would prevent further violence. "I don't think that anyone seriously thinks a physical wall on the border is going to have much of an impact in stopping either individuals from crossing the border, one way or the other, or other contraband crossing the border," she said. "The way that guns are smuggled now is through vehicles," Parsons added. "It's the same way that drugs cross the border in the other direction." Parsons argues the solution to stemming guns' flow into Mexico is, instead, a change to U.S. gun laws. "Because of weaknesses in our own gun laws, we are helping fuel the lethal violence that many refugees are fleeing when they come to our border." 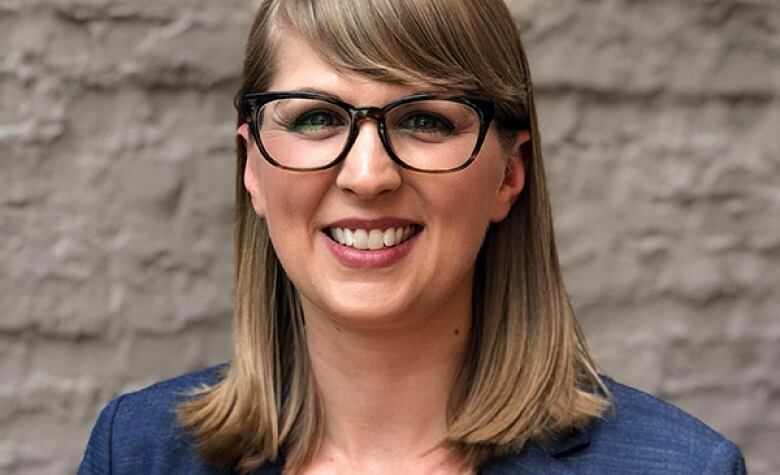 To hear the full interview with Chelsea Parsons, download our podcast or click the 'Listen' button at the top of this page.